Crafted with the same quality and care as our doors and drawer fronts, our dovetail and doweled drawer boxes stand the test of time. 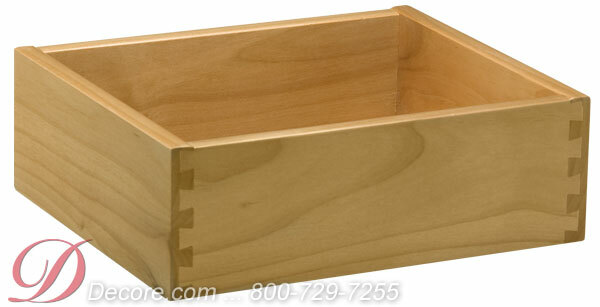 Too often underestimated in their importance and value, high quality drawer boxes provide the stability and strength that sets custom cabinetry apart from the rest. 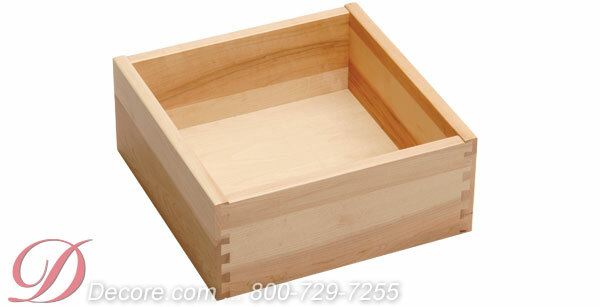 With many drawer box options available you can create the perfect box combination for your next job. 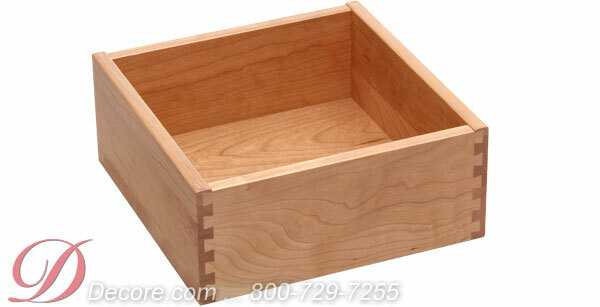 Choose a doweled or dovetail drawer box from our selection. 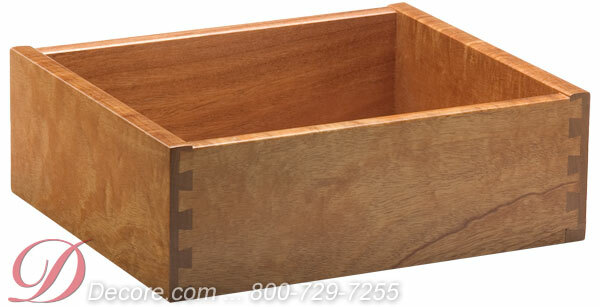 Dovetail drawer boxes offer the strongest box construction available while offering the beauty of interlocking joints for strength, quality and durability.